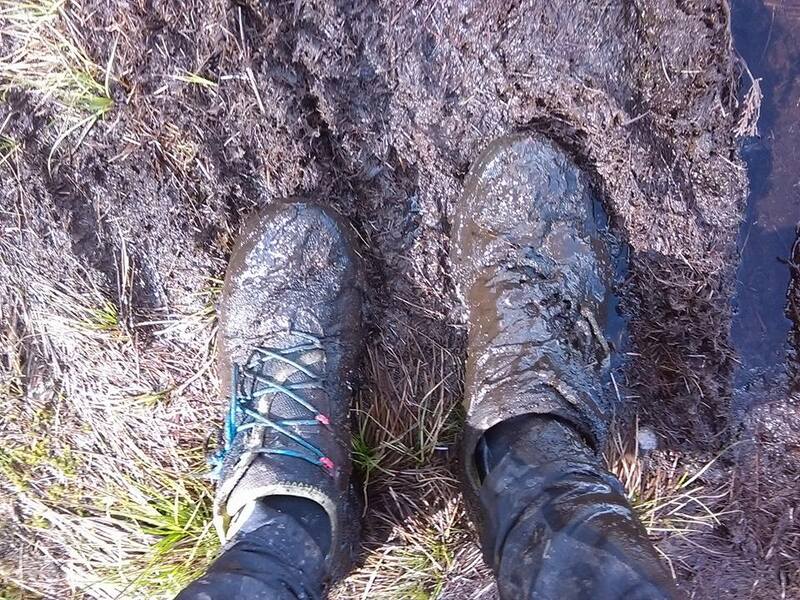 Integral Running: There and back again: an ultra-runner's tale. let us run with endurance the race that is set before us...faith, running and the race. There and back again: an ultra-runner's tale. 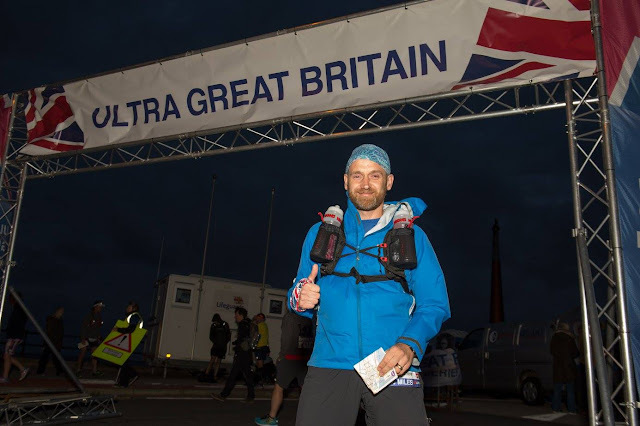 In the tradition of a Hobbit's tale- this ultra-marathon was a there and back effort. And getting out your front door early on Saturday morning is a dangerous thing especially when it then involved 62km and 4500ft of climbing. Well with a couple of 'high fives thrown in, I'm dead chuffed with 4th place on the 38mile Punk Panther: 'A Bridge too Far' Ultra Marathon last Saturday. 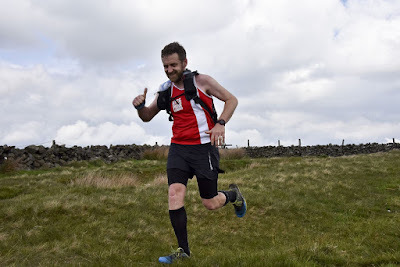 The race went from Otley to Pately Bridge and back then finishing in Pool - Time 6:44:17 with most of the route along the Six Dales Trail, at times along the river Washburn and passing the Reservoirs of Swinsty, Fewstone and Thruscross. Which on the way back especially along Fewstone in the afternoon, where families and walkers were out enjoying the afternoon sunshine started to realise a race was on as one by one runners came by having already done a marathon, the real part of the race began. These are some of my training run routes so nice to race them and these local races are a great addition to the calendar, especially when you don't have to travel for hours or leave the night before to get there. Although in true fashion I was still up early getting my bag sorted and my special flapjack cut to race size pieces. 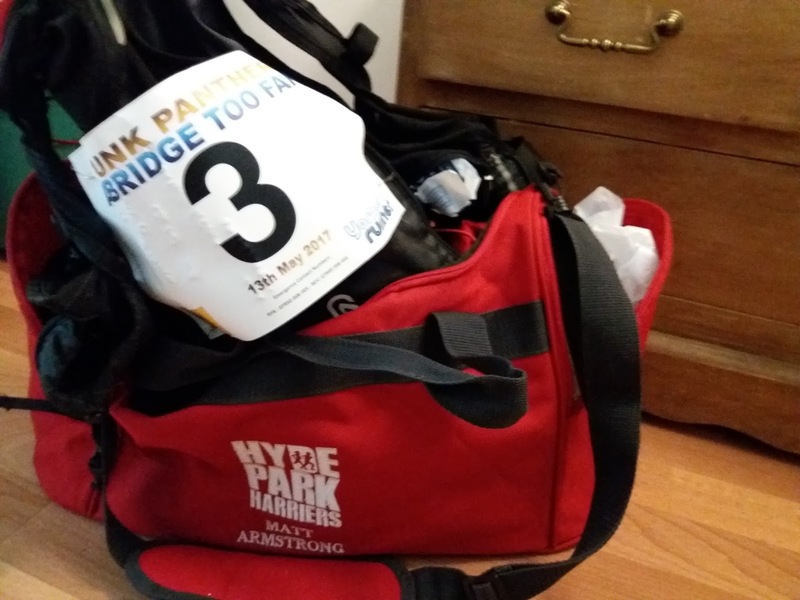 It's a week on and I need to sort out my race bag as well as finish this blog. I have raced in the week but only a 5km road race and I hardly needed the bag for that one. Happy with a PB of 19.38 at the John Carr Series race 3 though. I don't have many pictures of the route as I kept my head down and didn't want to stop to take pictures on this race. So t-shirt and medal will suffice along with an in race pic with my customary 'thumbs up!'. I'm pleased with my run, I had planned to make sure I was at the sharp end of the race at least until around the turn around point in Pately Bridge, this worked in part as I was 4 minutes off the leaders at this point. Getting a high five from the leader and eventual winner of the race David Stoneman just as I approached the turn around point was a highlight and needed encouragement as I had dropped off the leading bunch on the approach to the CP3 and had been too slow on the descent through the forest. This is an area to improve. I had leap frogged a few at CP2 as I didn't feel I needed to stop there but just could make up the ground to the leading 2 at that point before Thruscross and I saw them just a head of me at every turn and field for the next 4-5miles. Approaching CP2 near the car park at the end Fewston Reservoir - Thanks Valerie Stoneman for the high five! It definitely spurred me on. The effect of support and encouragement in a race should not be underestimated. Finding the route back was fairly easy and the course was well marked. A route looks so different on the return journey and it was worthwhile taking a mental note of turns and directions on the way out. There had been a a few cows and calves to navigate and hills to climb in the second half of the race, but this became as many ultra races do more of an individual effort... running my own race, mile upon mile on your own, taking your own pace and thinking about the long run rather than the next field. By the time I approached CP7 I was back in 4th having been 6th from CP5. Reaching CP7 at the bridge at Dobpark, I made a fast turn a round and pushed on up the steepest and longest climb it seemed of the route... taking the Strava CR to boot! 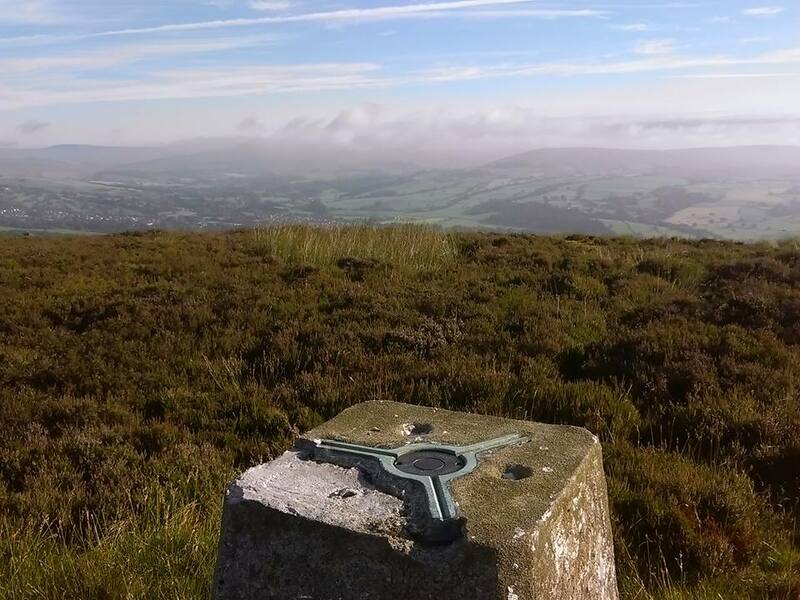 Once that climb was done it was a run down to Otley across field and tracks back to the CP at the start point... a quick cup of coke and a steady effort to the finish, passing families out in the park, and my car which seemed a quicker option! Chatted to a runner who was doing 50km rather than the full 60km route and we trotted along to the finish, talking ultra-races and Hardmoor 110 efforts, a great way to finish off a race. I decide to pick it up a bit and try to finish strong over the last half mile, chasing down that Methodist church hall door in Poole-in-Wharfedale. Just go for it and see what happens.. training pays off. Use CP's as you need to not as others do. Use the descents to gain time - rather than coasting. Early-mid point fuelling needs to improve to avoid the half way drop of energy. 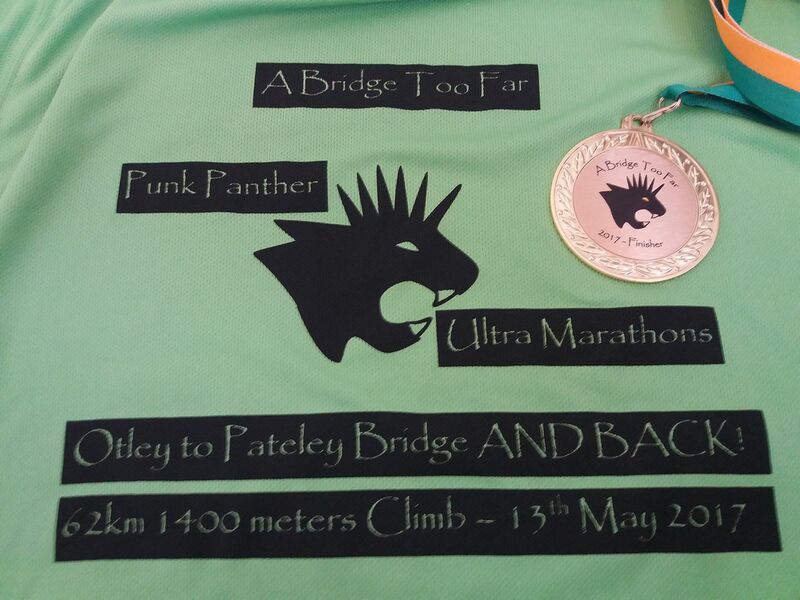 So I'm 14th in the Punk Panther Ultra-Marathon Series after having done 1 out of the 2 races so far. I hope to be able to make another one or two later in the year. Married with two boys, I now live and work in Leeds after nearly 12 years working and serving in Malawi. I hope to live out the call vocationally by a responsiveness to Jesus to work as a pastor and Bible teacher and learning to run with endurance in life and in the race.